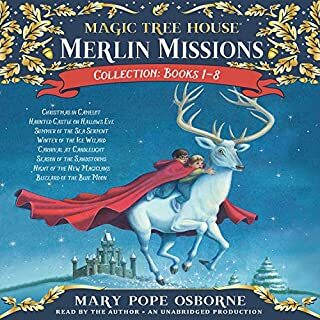 My son (age 4) loves all of the Magic Tree House books. They have great adventures. The stories are full of history and good morals. They are our go to for traveling and as an alternative to screen time!